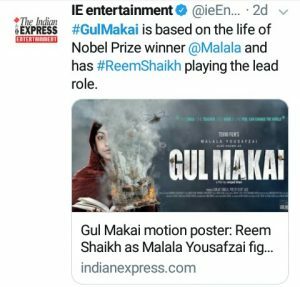 Many people are really looking forward to this biopic because believe it or not, IF the movie is concentrating on Malala’s struggle and not concentrating to show the negative image of Pakistan (which is most likely expected) then it could be a great biopic ! 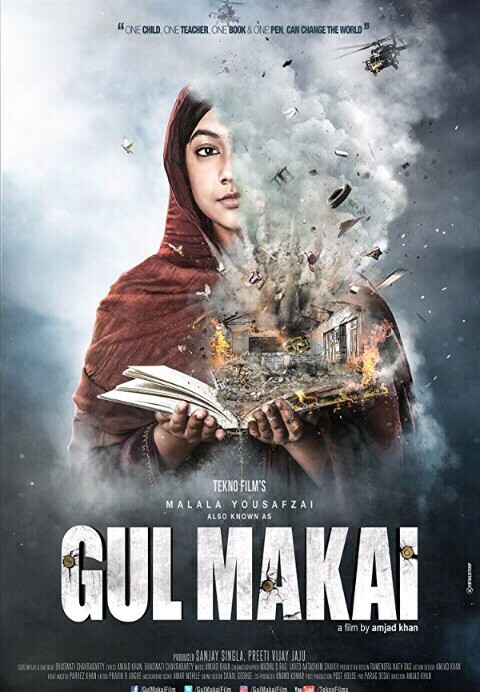 Pakistan film industry and film makers are facing quite a lot of criticism from the audience because this is a story on which they should have made a movie already. 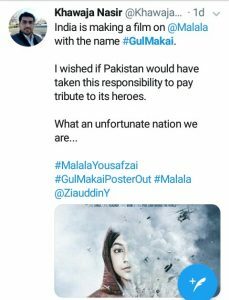 While some of Pakistani users are against it, They have fear about the negative image in the movie of Pakistan. 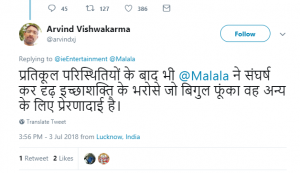 A twitter user wrote on it. Wake up a JANAAB, Brush your teeth a JANAAB, Go to work a JANAAB. 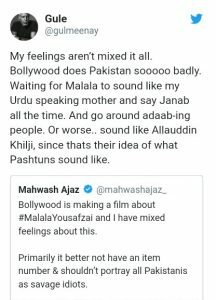 Just too much of JANAAB !!! Summing up the debate we can just expect it to be a good biopic of The Lion-Hearted Girl and expecting our film makers to make some movies on our national heroes and to bring some untold stories into the limelight. What do you people think about this topic???? This is Sameer Tanveer. He is an article writer who writes about Entertainment industry and trends. He has written a lot of articles and blogs for different websites. If you want to know more about him….you know where to find my Email ! how many blogs have u written Mr Sameer ?